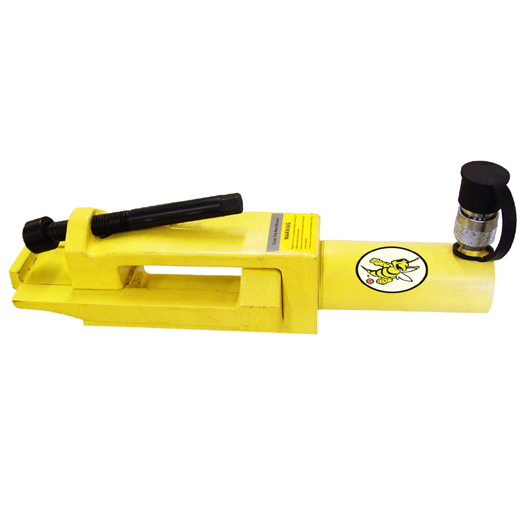 ESCO Professional Aluminum & Steel Jacks (Cylinders) are known for their quality and lightweight durable design. 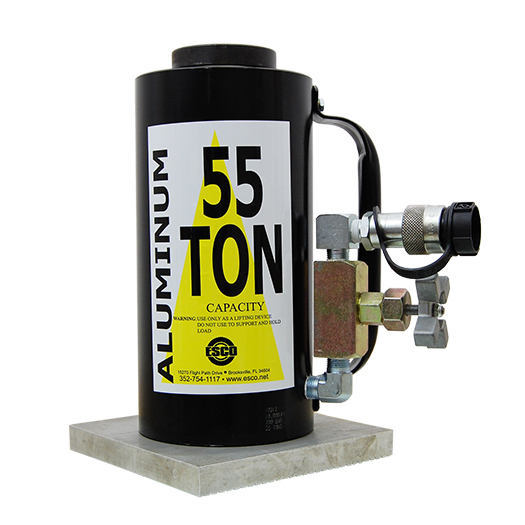 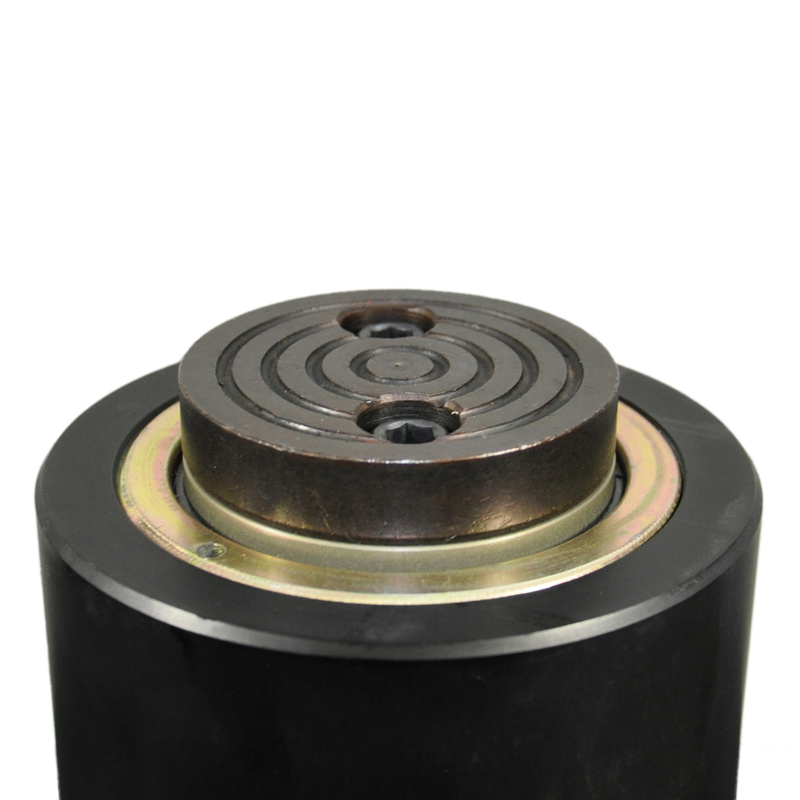 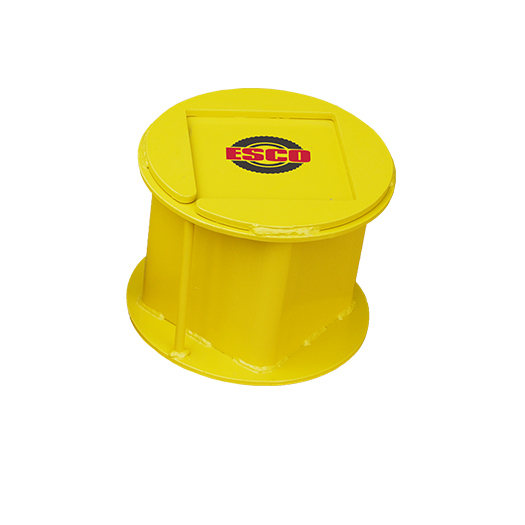 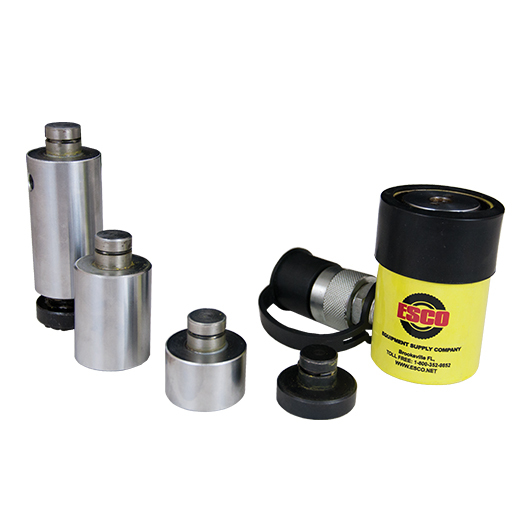 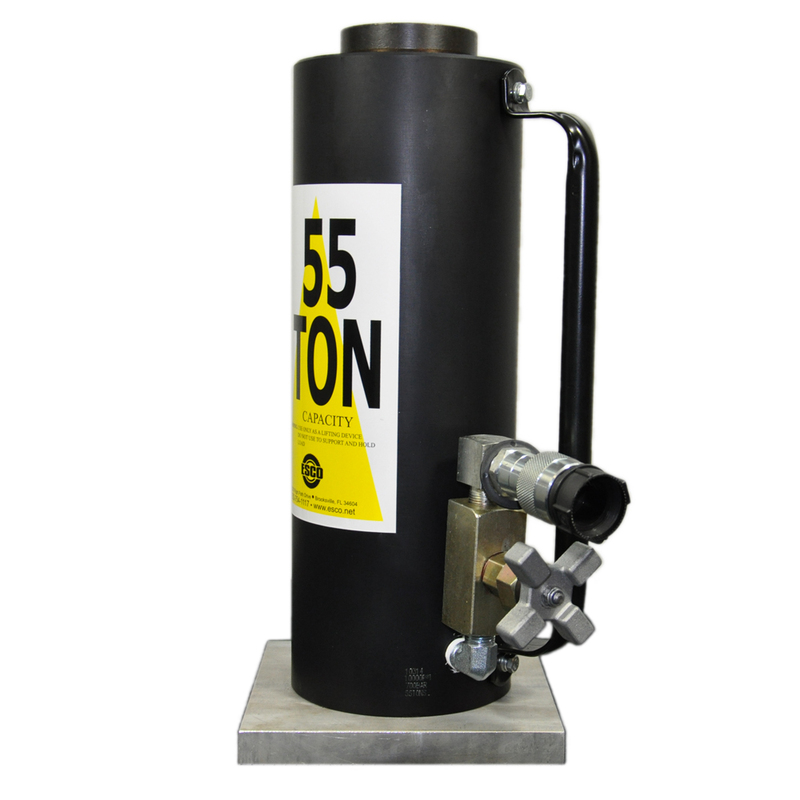 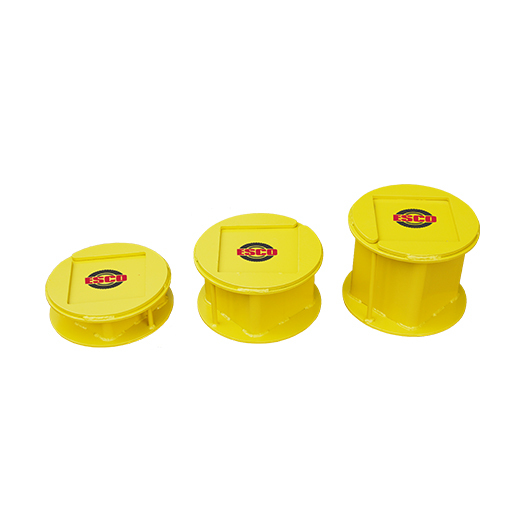 With a variety of lifting capacities, from 55 Ton to 100 Ton Plus, the ESCO Professional Line of Hydraulic Jacks (Cylinders) is must-have for heavy lifting applications. 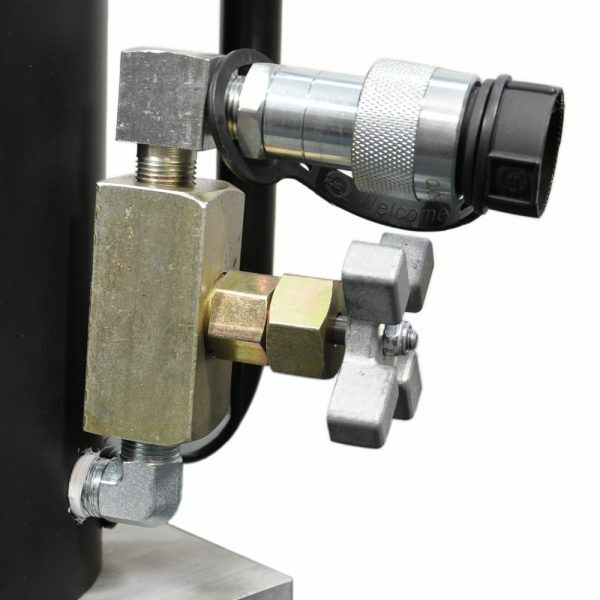 The ESCO Hydraulic 55 Ton Tall Jack is the perfect jack for off highway tire work.